WHAT IF you could not only author a best-selling book, but also share your impactful message with women all around the world? WHAT IF we unpacked the pressure of the book process and all you had to do was write your story from your heart? THAT’S RIGHT. We take care of all the behind scenes heavy lifting of editors, proofreading, publishers, book designer, cover design and marketing. Inspired Impact Publications not only helps you write your story and guarantees you become a best-selling author, but it also provides you an audience and platform to share your message worldwide to make the impact you desire.  Introducing: Women Who Impact, the next book in our best-selling series! This book offers an opportunity to be a co-author in a best-selling series + access to a built in audience that you would not have on your own. ✓ BECOME A PUBLISHED AUTHOR while doing what you do best, writing from your heart and allowing us to handle all the logistics to get your book in your hands. ✓ BECOME A BEST-SELLING AUTHOR. For the record, we have never had a book not hit #1 across multiple categories on launch day! 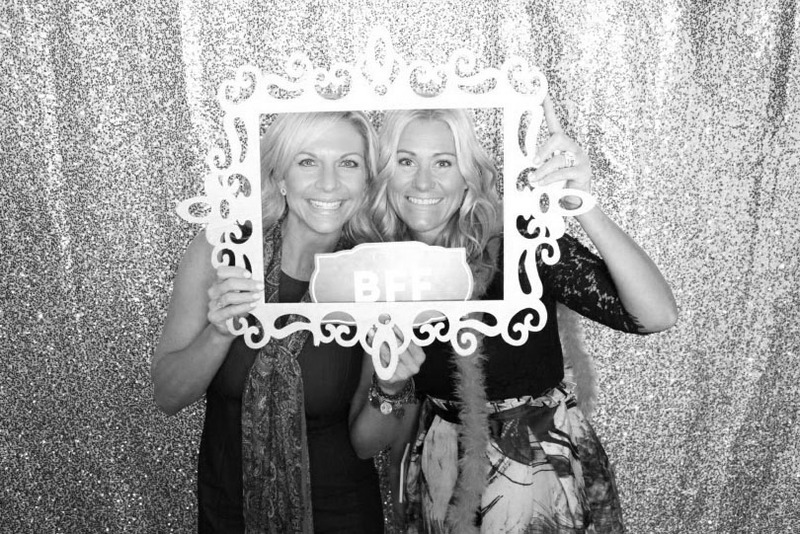 ✓ CONNECT with a close knit community of like minded women who will begin as your co-authors but will have the opportunity to develop into collaborative partners, affiliates and business BFFs. ✓ LEARN the launch process of the book and how you can position your next book or product to become a best-selling author. ✓ INCREASE YOUR INFLUENCE, IMPACT, & BUSINESS. This platform will take you from where you are and propel you into a new arena where your message + influence + business collide in a meaningful way, creating a positive impact on those you reach around the world, as well as creating a positive impact on your business. ✓ EDITING + LAYOUT + DESIGN of book, all done for you. ✓ CREATE a legacy that will live on for generations to come. ✓ PUBLISHING process done for you! That’s right, we handle all the back-end work, the logistics of putting together a book and deliver the finished product. ✓ POSITION yourself as the go-to expert in your industry, as there will not be two of the same stories featured in the book to ensure YOU are the expert in your field. ✓ EXPAND YOUR AUDIENCE as you are introduced to the “built in audience” of this established best-selling book series, & you will now be introduced as the expert in your industry. ✓ LEARN how to establish a bigger reach with your message and create more impact. ✓ POSITIONING of YOU, YOUR picture and YOUR name on the COVER of the Women Who Influence Book. That’s right, you receive a customized book cover with your picture & your name on the front and a customized back cover highlighting you & your business. ✓ SELLING PRIVILEGES of Women Who Impact on Amazon.com through your own Amazon Seller Central account. ✓ LEARN the algorithms of Amazon.com, how to sell a product, how to position your product in categories and how to soar to the top of the selling charts. ✓ STRATEGY CALLS with industry experts throughout the program to help you position yourself as an expert in your industry. BOOK WILL LAUNCH & BE PUBLISHED FALL OF 2018. ✓ TAKE CENTER STAGE! DELIVER YOUR KEYNOTE LIVE ON STAGE at our annual live event called VISIBLE. ✓ AUTHOR + SPEAKER ONE-SHEET to secure speaking engagements, additional media and new clients. ✓ LUXURY RETREAT – THIS IS WHERE THE REAL MAGIC HAPPENS! ✓ PR TRAINING, TIPS, & TOOLS to land the media segments of your dreams. 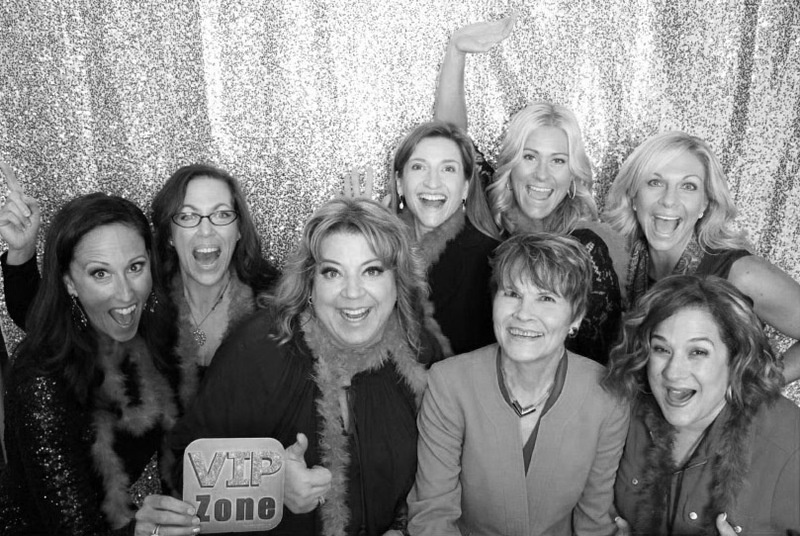 ✓ VIP ACCESS TO ANNUAL AUTHOR GALA! 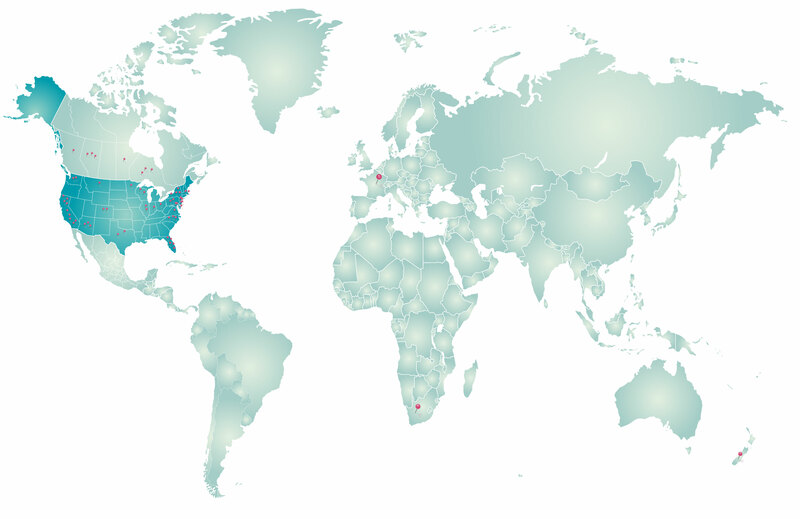 Join our authors from all around the world, who have shared their story to inspire others. Will you be next to put your mark on the world? 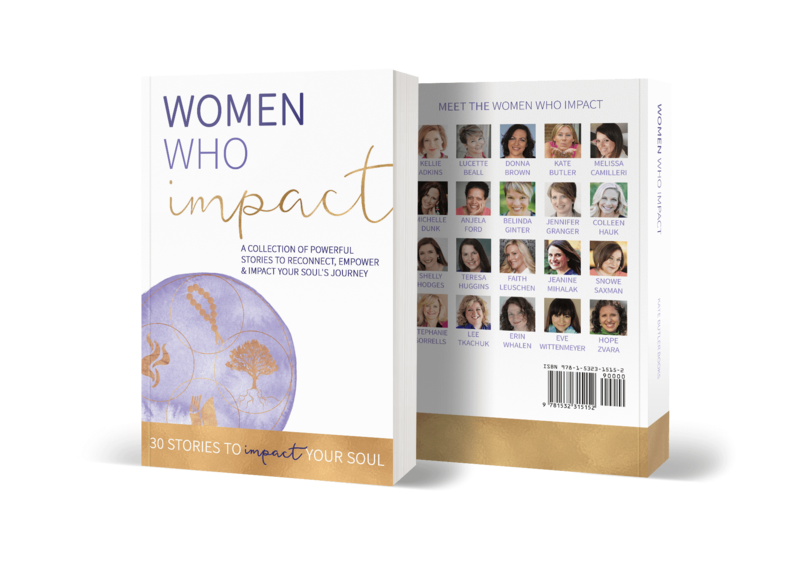 JOIN Kate Butler and the exclusive #1 Best-selling Authors of this book series and inspiration movement in becoming the next Best-selling Author of Women Who Impact. 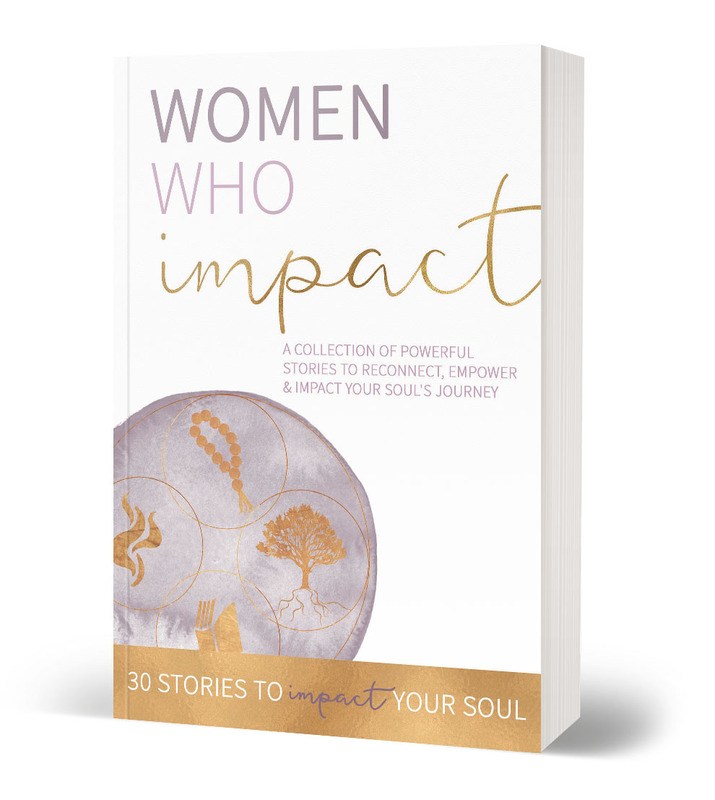 This book provides you the platform + built-in audience to share your message on a proven platform and reach women all around the globe to inspire change and create deeper impact. yes, send me an application! MY NAME IS KATE BUTLER, AND I AM A #1 BEST-SELLING AUTHOR, INSPIRATIONAL SPEAKER AND CERTIFIED PROFESSIONAL SUCCESS COACH. I help women entrepreneurs increase their reach and their business, by providing them a platform to share their message with women around the globe. I believe that every one has at least one book inside of them and that everyone has a story that could positively impact the lives of others. Through my coaching business I began to come across many powerful business that were evoking true change in others, however, these businesses were struggling because not enough people knew these businesses existed! This year I will publish my seventh book, and with the success of my published books, I have also built a loyal and engaging audience. I began to feel pulled to not only share my messages and teachings with my audience, but to also highlight others who I know would make a positive impact. 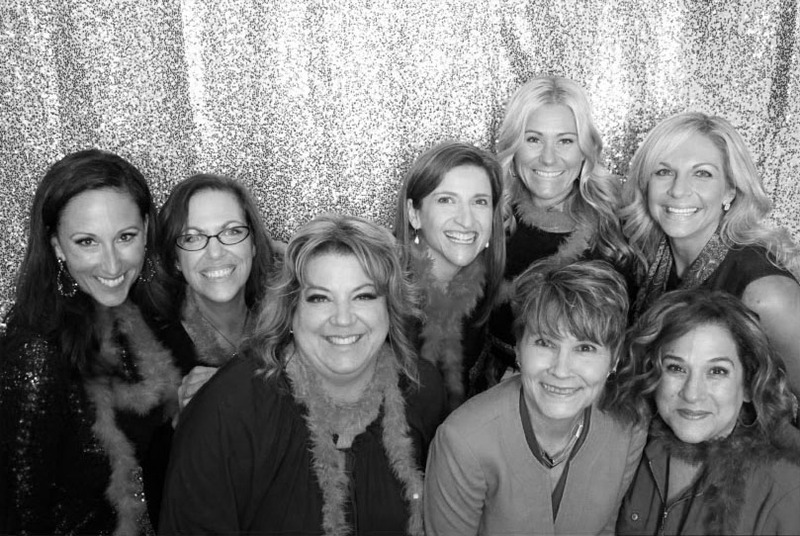 This is who the Women Who Ignite collaboration series was born. 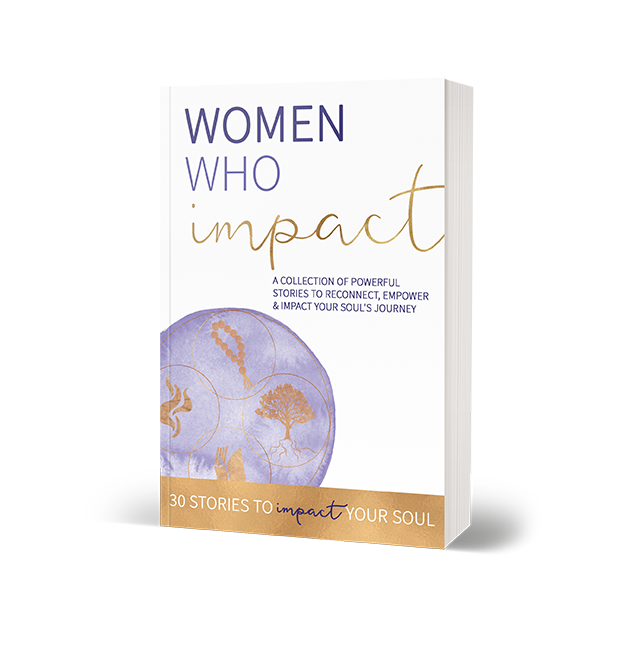 This #1 Best-selling series includes Women Who Ignite, Women Who Inspire, Women Who Influence, and now, Women Who Impact. As a Certified Professional Success Coach, it wasn’t enough these stories were published, I also felt it was essential that the author’s business could be highlighted and the book could also be used as a platform to create greater reach in your business. Throughout the book process, I focus on how your published book can be used as leverage to generate more reach, clients, impact and revenue in your business. In my experience, it takes all of these ingredients to create the perfect recipe. My Freedom Formula ProgramTM is a proven system that help women entrepreneurs create a business they love, based on their passion while engaging in a fulfilling life they actually have the time to LIVE. As a wife and mother to two young girls, this is not just a sentence of buzz words. This is REAL to me, to my life, and to my business. 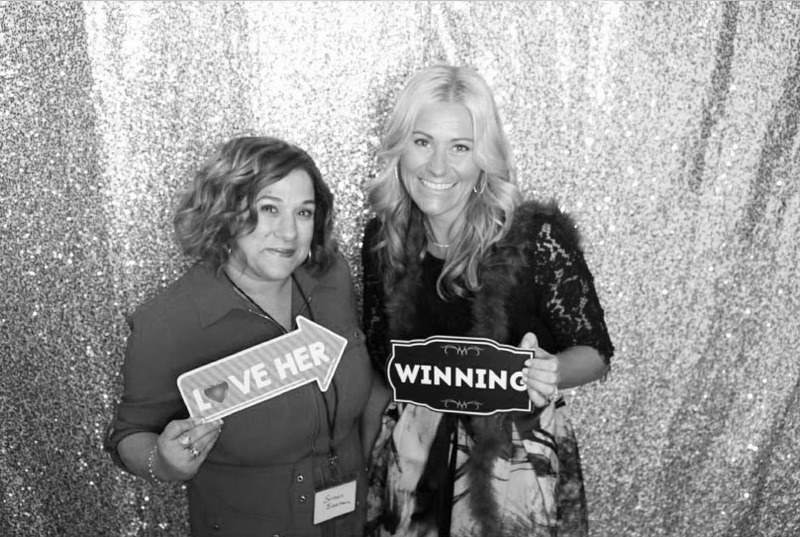 It is my passion in life to help other women create the income, desire, and time to live the life they deserve. Becoming a #1 Best-selling author was one of the verticals in business that helped me achieve both of these things, which is why I felt it was so important to offer others the opportunity to join the platform. THIS EXCLUSIVE GROUP IS FOR heart-centered souls WHO TRULY WANT THEIR STORY TO SERVE AS change in someone else's life. This is NOT for entrepreneurs who are just in it for the money or to see their name in print. ONLY 4 SPOTS LEFT FOR THE BOOK!